Although most famous for its automotive manufactures, Michigan is hardly limited to one industry. The state hosts a wide range of businesses, including advanced agriculture, defense contractors, aerospace companies, and carbon fiber manufacturers. Hot Shot Trucking serves all these businesses indiscriminately. 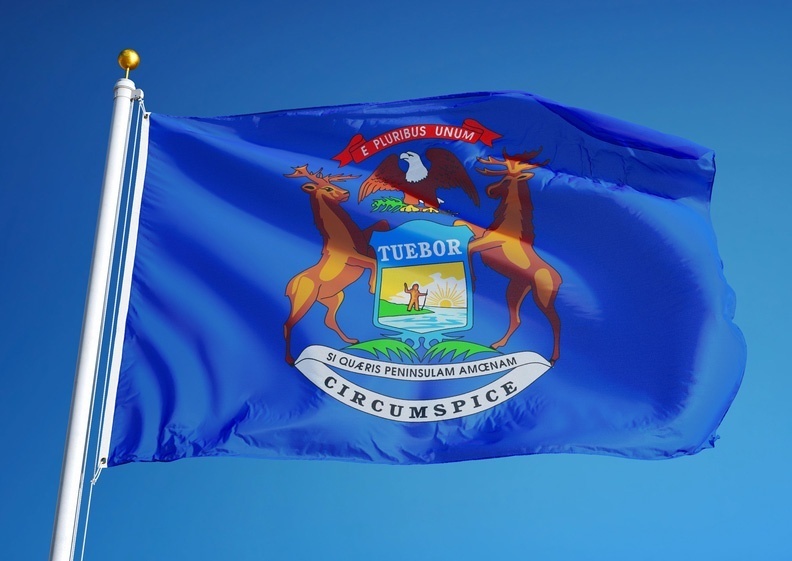 From bringing them supplies from across the country to getting their finished goods to consumers, our transportation services keep Michigan's economy running smoothly. As diverse as Michigan's industries are, they all share the desire for safety. The value of safe trucking extends far beyond preserving your inventory on its way to market. The better your shipping company is at avoiding accidents, the less likely you are to becoming implicated in costly liabilities. Safe shipping also entails a better reputation for your company and fewer complaints from your customers. The Hot Shot delivery team makes safety a central priority. To that end, we assign teams of drivers to every truck that travels great distances, ensuring that one driver will be able to rest while the other operates the vehicle. This means that neither driver will be fatigued while at the wheel, allowing them to drive safely and competently without stopping. 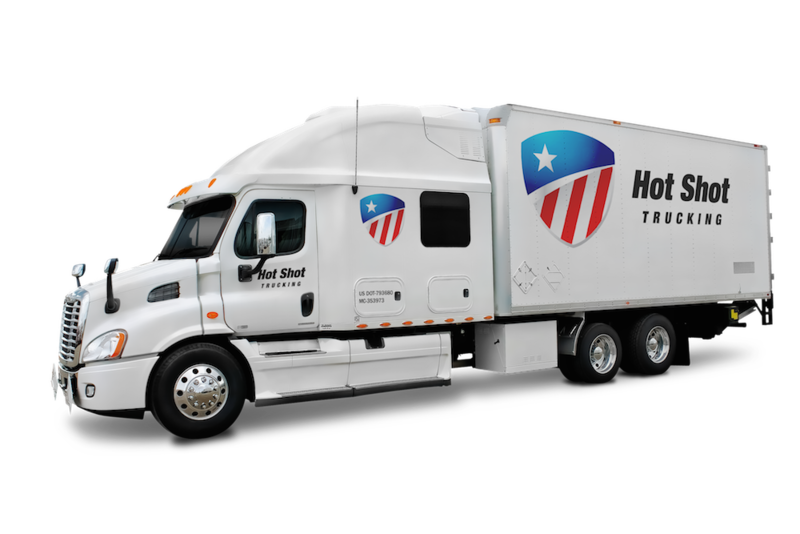 In addition to making sure our drivers have enough rest, Hot Shot Trucking also keeps the vehicles in premium condition. By performing periodic inspections, regular maintenance, and repairs and upgrades as necessary, we vastly reduce the risk that a vehicle will crash. From faulty brakes to engine problems to loose equipment, we will catch and eliminate technical problems before they cause an accident. Hot Shot Trucking's safety is also enhanced by our vast network of offices. Because we have trucks, drivers, and service technicians all over North America, our team is never far away from the pickup site. This allows us to load your orders in 2 hours without speeding, thereby balancing punctuality and safety. It also means that if there is an accident, our damage control teams are never far away, allowing us to limit the crash's impact. By linking the size of the vehicle to that of your order, we excess fuel use from redundant storage space, thereby lowering costs. This also makes it easier to load the equipment necessary to secure your order, further improving safety. 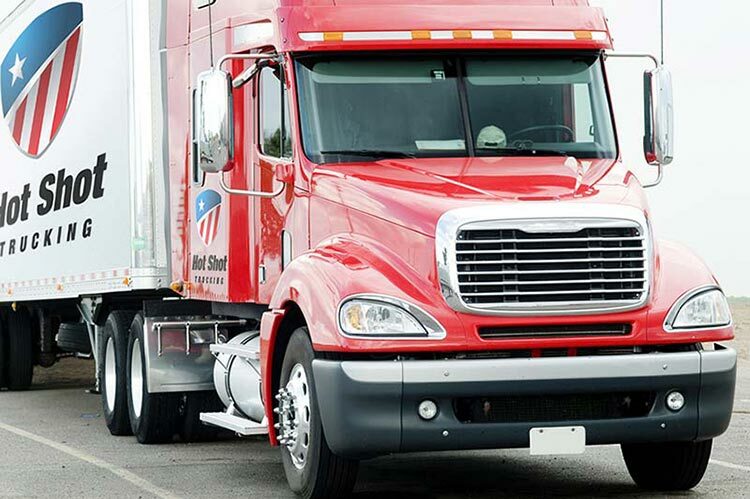 Hot Shot Trucking provides a single point of contact for all of your transportation needs. We pay close attention to all of your instructions and are happy to provide updates whenever you need them. No matter the time or reason, we are always ready to answer you. For safe, dedicated deliveries in and out of Michigan, call (800) 713-1000 or visit our website today.